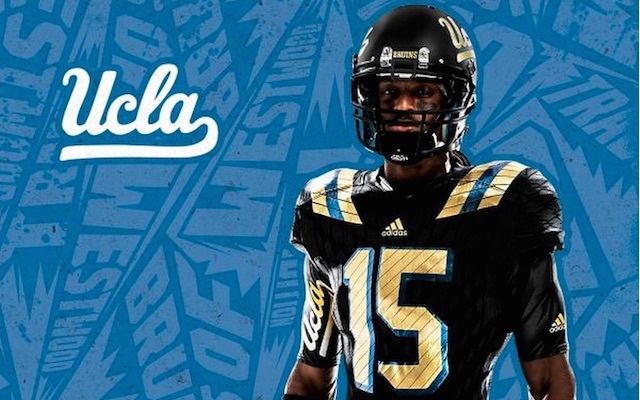 Last weekend UCLA unveiled stylish new black alternate uniforms. It's back to school time, but even more importantly it's back to football time. And, just like all the kids need their new Heelys, Aeropostale or whatever the hottest back to school fashions are, college football teams need a fresh look to start the new season. NCAA.com takes a look at ten of the best gridiron fashion updates, and two of the not-so-best in College Football Runway. ICYMI, part one can be found here. When Tennessee switched from Adidas to Nike in July, it was to be expected that Nike would do a bit of a redesign of the ol’ orange and white. Nike has updated the jersey to be a bit more fitted and edgy, made the helmet sleek and modern and added the traditional orange and white checkerboard pattern to the leg stripe to make this a literal head-to-toe makeover. More than a few people think the Vols have what it takes to win SEC East this season, and, if they do, they’ll do it in style. Speaking of Adidas, in July they released new Primeknit uniforms for UCLA. The release described the new kit as “crafted with speed and valiance in mind.” And, that valiance is most evident in the black alternates revealed last weekend. Traditionally, the United States Military Academy’s football program has stayed away from using its colloquial name “West Point." But, in April, Army -in conjunction with Nike- underwent a full rebranding complete with uniform updates including “West Point” insignia, division patches and a brand new logo based on the Greek goddess of war Athena. Nike’s number was called again this offseason to update the Tar Heels’ threads. UNC’s redesign looks sleeker, brighter and adds the iconic Carolina blue argyle pattern onto the collars and the helmet stripe. It's a classic reboot that doesn’t stray too far from classic Carolina style. But, it is a definite improvement and, with the argyle addition, combines tradition and progress. The Sun Devils also received some brand new Primeknit uniforms from Adidas over the summer. 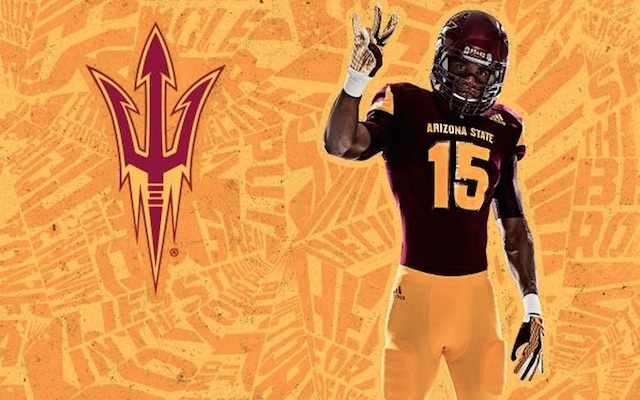 ASU's new look involves darker more intimidating colors, an updated pitchfork logo for the pants and helmet and a scary all black kit straight from your nightmares. Be sure to pick up a nightlight for late kickoffs in Tempe. 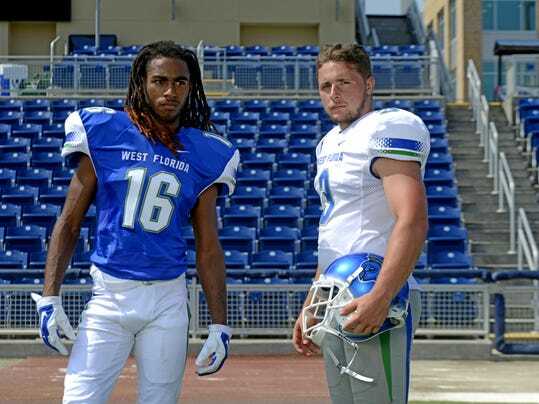 Honorable Mention: UWF’s Argonauts are preparing for their first football season; so, they deserve a pass on these uninspired unis. But, as their video shows, the uniforms are functional, and, I suppose, practicality is the most important thing about a uniform. After all, style doesn’t win games.